The Rainier is made of Dobby Nylon and has a large zippered main compartment with built in USB port and cable which allows for seamless charging capabilities of your tech products inside the backpack. The 17” TSA computer compartment unfolds to lay flat on the X-ray belt to increase speed through security. 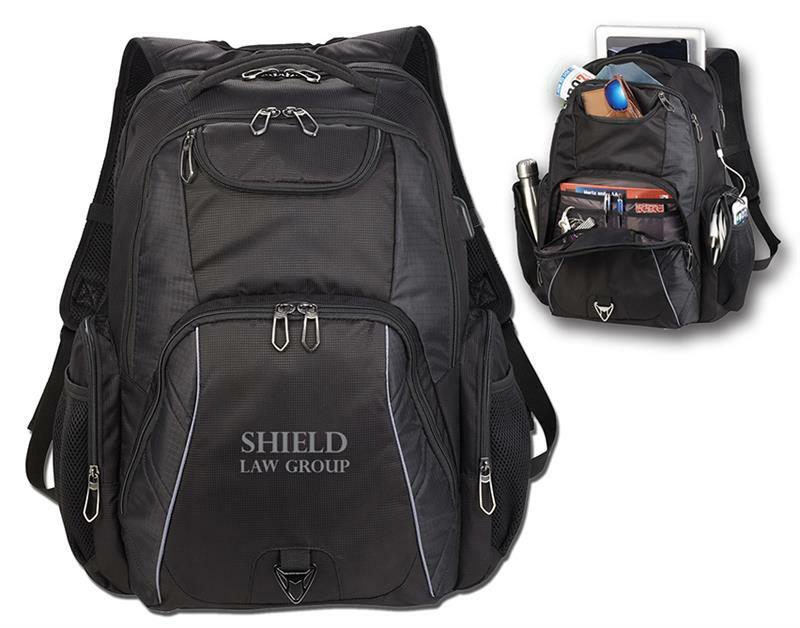 The front of the bag includes a deluxe organizational panel, easy access top pocket compartment and two zippered side pockets with mesh water bottle pockets. It also has custom zipper pulls, padded back panel, chest strap and trolley sleeve. Price is for transfer imprint. Other options are available. Please call for details. Price includes one stock color transfer in one location. 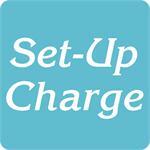 ForOne Color logos: Add a set-up charge of $55.00 on new orders; $25.00 on re-orders. Full-Color Imprint (Photograffix) and Embroidery are also available. Call for details.